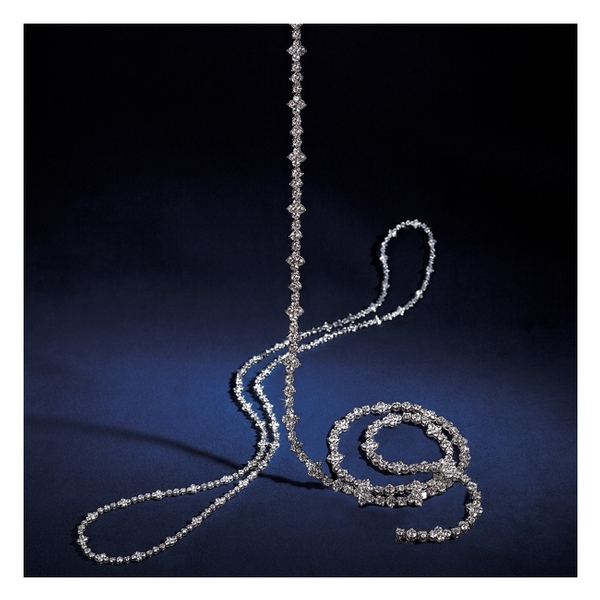 Last week in Cartier, when she’d tried to use her Centurion card to buy an exquisite necklace, the clerk had discreetly called her to the side and handed her a telephone. She was certain her card hadn’t been declined, so she was puzzled as she took the receiver. On the other end of the line was Wade, her and Mark’s financial manager. Mrs. Acosta, he said, his voice regretful. I’m afraid I can’t approve this purchase. I wasn’t aware that you were now in the position of approving my purchases, Dylan had replied, mustering up all the haughtiness she could, more to save face in front of the Cartier clerk than anything else. Your husband has asked that I monitor activity on your Centurion card, Wade explained. To ensure that you stay within a reasonable budget. This item would put your considerably over that budget, Mrs. Acosta. I’m sorry. Well my husband didn’t breathe a word of that to me! So perhaps you should speak with him, Wade suggested. Again, I’m so sorry, but I have to follow the instructions I was given. Dylan had almost felt sorry for the guy. Of course, it was something Mark should have discussed with her, and poor Wade was only doing as he was told. But by then she was thoroughly embarrassed at having been treated like a spendthrift teenaged heiress, in front of Lauren Morales who was shopping with her. So rather than give Wade the courtesy he was due, she hung up on him and left the store in a huff. The allowance itself wasn’t what bothered Dylan so much as the fact that Mark hadn’t told her about it in advance. It meant that he’d had a concern—that he didn’t see fit to share with her—about her spending. And though he never voiced that concern, he had certainly told Wade. Or maybe it was vice versa? Wade, after all, was the one who had spilled the beans about that first spending spree at Bergdorf’s and he was the one who saw the charge account bills. So Dylan had consoled herself that in all likelihood Mark never would have denied her the thirty thousand dollar necklace, it was Wade who was the ogre.